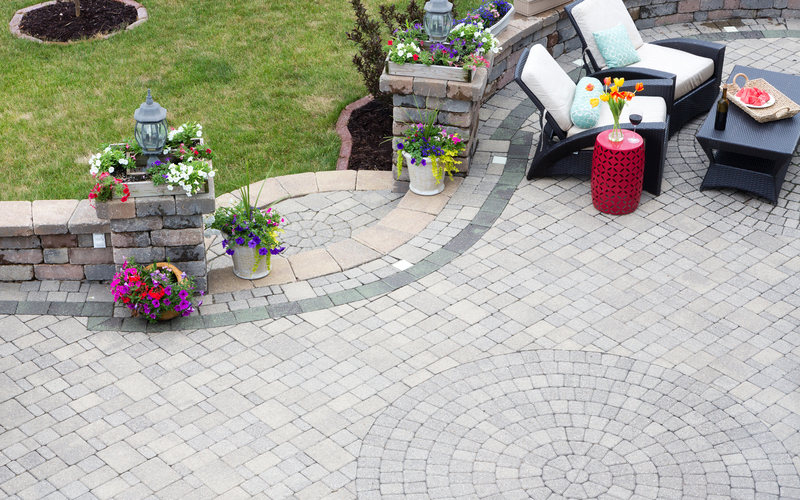 Here at Edenvale Paving we are specialists in a number of block paving, driveway and landscaping services. Our family-run business was first established in 2001 and since then we have been working with local clients to provide the assistance they need. Whether located in Peterlee or another surrounding area in Country Durham, we are always on hand to help you. Furthermore, we are committed members of Checked and Vetted and our landscapers are Marshalls Approved. For more details about the unique services we provide, please feel free to call us now on 0191 526 6621 or 07833 503 055. In any home, it is important to ensure that both the inside and exterior are in top condition. 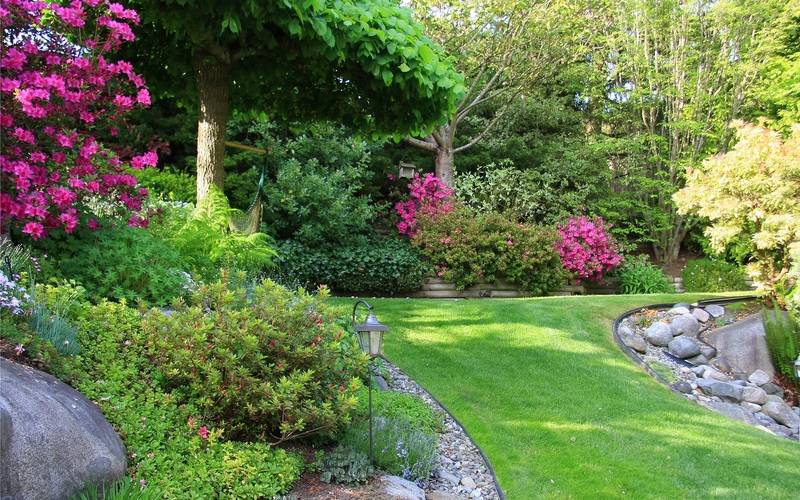 With professional landscaping services, you can breathe new life into your property. As well as being thought to improve our quality of life and overall well-being, careful landscaping can allow you to add your own stamp to things. From unique block paving to raised decking areas, the world is yours to explore. At Edenvale Paving we can help with the design process as well as install paving, drainage, lighting and more. If maintenance is more what you are in need of, then our team will provide this. We are able to carry out lawn cutting, tree surgery, planting, grading, irrigation, hedge trimming, and more. Below are some examples of the feedback that we have been lucky enough to receive from our previous customers. ‘Grass to artificial turf. All grass was taken away then new sand was laid and levelled out. Wood boarder was laid round the edge for artificial turf to attached to. After laying to artificial turf to perfection, all mess was cleared up and tarmac path outside of the house was hosed down to a standard it was before the job started.’– Customer in Sunderland, December 2018. ‘I had a new fence replaced down the side of my house. Nick and his team arrived promptly on the day agreed on. They made quick work of the old fence and within a day and half put up the new fence which looks fantastic. Top quality equipment and fencing used. They were extremely polite and just got on with the job. All old fencing removed and not a scrap of mess left. Very reasonably priced too. I would highly recommend Nick and his team.’ – Customer in Seaham, August 2018. ‘This company did an outstanding job completed on time and the guys Mick and John were very friendly and professional We would highly recommend them to other people.’ – Customer in Peterlee, May 2018. Located in Country Durham, the town of Peterlee was originally founded in 1948. Despite being small, the area still has a population of around 20,000. The name of the town refers to well-known Durham Miners Leader Peter Lee, paying respects to the individual. If you are visiting the area then there are plenty of places worth exploring. No matter what you are interested in, there is always something for you to enjoy. There is the Apollo Pavilion, Castle Eden Dene, and the nearby Durham Heritage Coast. For more about the landscaping services we offer, please feel free to get in contact with our team today. Live in Peterlee and would like to arrange for landscaping services? Feel free to give us a call today on 0191 526 6621 or 07833 503 055. You can also fill in our contact form and we will be back in touch as soon as possible.